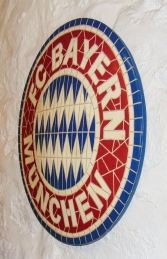 Bayern mosaic football sign wall plaque ideal to finish your home or bar decor for a Bayern fan, sport shop and bar. 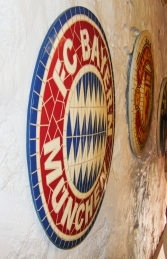 This mosaic of the Bayern football team badge would make an ideal gift for somebody who loves Bayern football team. 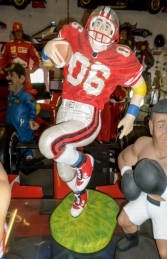 This model is ideal for adding that something extra to your home, shop, restaurant, cafe or sports bar! 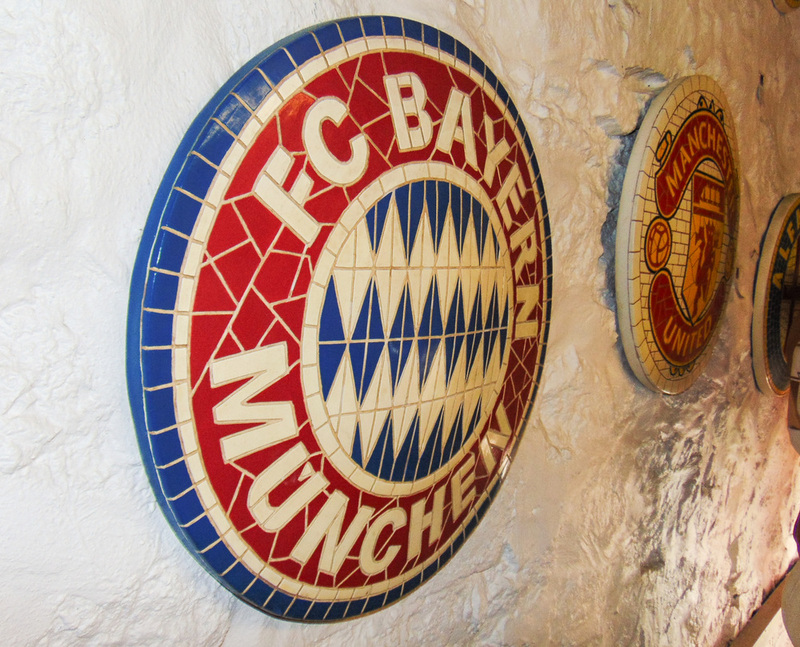 All our models are high quality, durable, cold cast poly-resin & fibre-glass, not cheaper plastic or single-skin resin copies. The detail & modelling of these sculptures is superb. Well cared for, models supplied by the Jolly Roger will give you & your customers pleasure for many years to come. We recommend that all models & point-of sale items which are going to be used outdoors be given a protective coat of clear lacquer or exterior varnish. 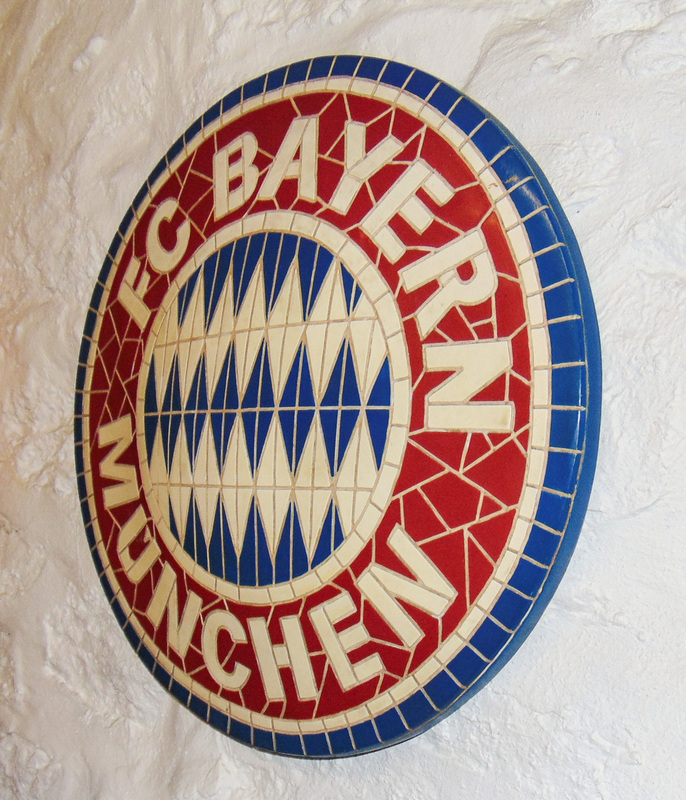 Before placing your order if you have any queries or special requirements, please contact us and we will be happy to discuss these with you by phone or email.